Online Divorce Leader for 15 Years! Our easy to use divorce interview will guide you through the online divorce process in under an hour. All you need to do is answer the questions and we will create the forms for you. No waiting and no need for an attorney. After you register, answer a few questions, and we will select the forms for your county and state, complete them online, and deliver them to you, or you can download the completed forms online. No waiting. All of our all-inclusive divorce preparation service is guaranteed to provide you with the up- to- date family law court required divorce documents needed to file for a divorce. 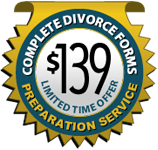 We provide everything you need to perform a do it yourself divorce, making the process far less difficult and far less time consuming. 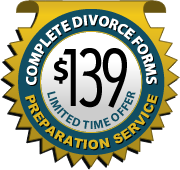 We provide 100% guaranteed divorce forms so that you know you have a product that you can rely on. Our software and service save you money. We help you eliminate unnecessary legal fees, while saving you time and money. Begin Your Divorce today and start living for tomorrow. We also provide simple, straightforward instructions on how to fill out your papers, taking out all the guesswork involved in the process. All our forms are up to date and designed to save you money by eliminating unnecessary legal fees in a convenient manner. The Divorce Leader for 15 Years! MyDivorcePapers.com has an excellent track record and is the our choice for the best online divorce forms and preparation service. Their customer support seems to set them apart from all other online divorce forms services. 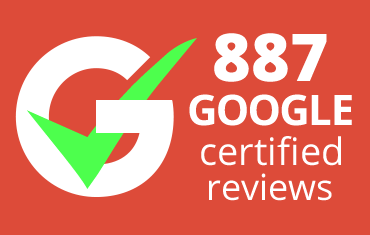 4.8 out of 5 based on over 5000 certified testimonials. Start your divorce today at MyDivorcePapers.com! 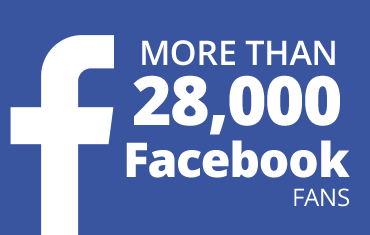 "I AM HAPPY THAT I FOUND OUT ABOUT YOUR SERVICE THROUGH A FAMILY MEMBER WHO USED IT. IT SAVED ME A LOT OF MONEY AND I CAN DO THE SAME THINGS I WOULD HAVE BEEN PAYING A LAWYER TO DO. THANKS TO THE TEAM AT MYDIVORCEPAPERS.COM"
"Application process very thorough and easy to go through, was able to take my time and go at my own pace"